Elyria is home to over 50,000 residents and is named after its founder Herman Ely. Elyria is famous for the large number of parks within the city. Cascade Park and Elywood Park are the two main parks. Local advertising can be utilized in these parks with out-of-home advertising. Elyria is home to Lorain County Community College which also creates a market of college students that advertising and billboards can target. 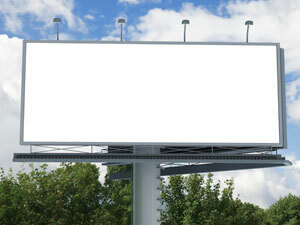 The highways that service Elyria offer additional outdoor advertising possibilities. Billboards on U.S. Route 20, the Ohio Turnpike, State Route 2, and State Route 113 would yield high traffic exposure of your business.